1. Accdg to Kimberly Soane, the director of artistry at Bobbi Brown, Use your fingers to apply your foundation if you want sheer coverage and a brush if you more polished, medium to full coverage. 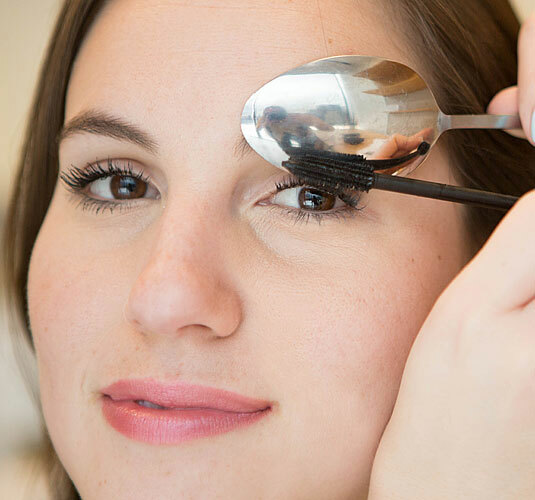 Use spoon to avoid mascara marks on your upper eye lid. 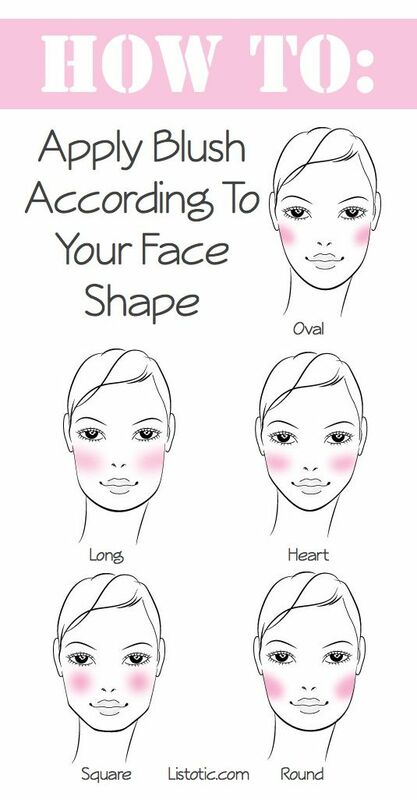 First determine your face shape. Blush not only adds color, but also contours and defines your cheek bones. The way you apply your blush can accentuate your best features and also soften those that are perhaps too prominent. 5. 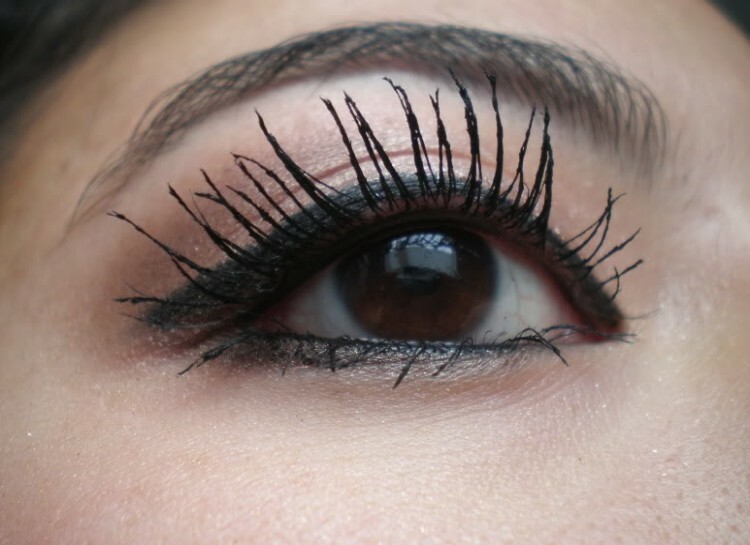 Every tube of mascara will dry out and fill with clumps. Add a drop or two of Visine (or any kind of eye drops) into the tube before you apply. 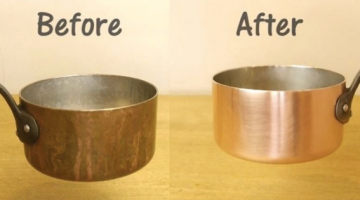 It will soften the liquid and get rid of clumps. 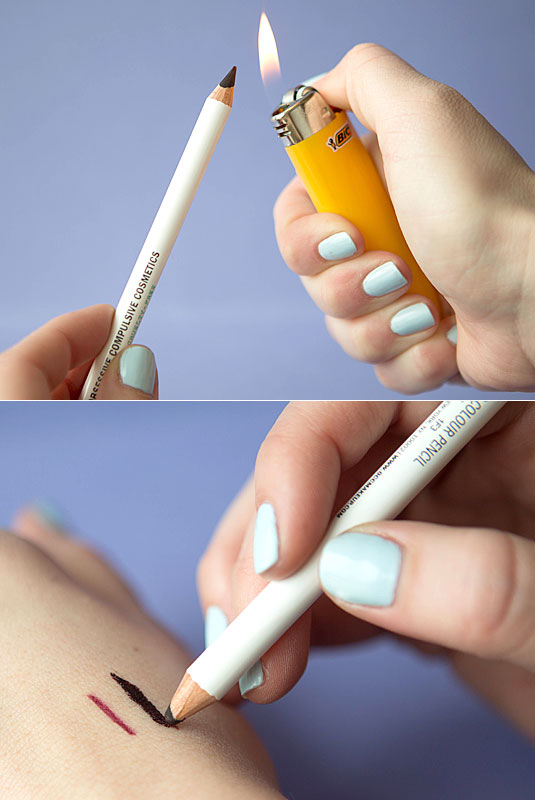 are there any tricks on how to effectively apply liquid eyeliners or the right combinations of shades when applying eye shadows? i’d really love to try some new look and i guess i should ask help.